A few weeks ago, Google announced that they released an iOS version of the Google Cloud Platform monitoring app. As a development shop that heavily uses the Google Cloud Platform, we downloaded it immediately. Previously, developers and system administrators were practically unable to look at their developer console on their mobile phone. It wasn’t responsive and it was tough to navigate. The Google Cloud Platform application greatly simplifies the experience on your mobile, giving developers much more freedom. To begin, sign in was an easy step since I was already signed into other Google Apps on my phone. Once signed in, I could see my most recent projects on the left hand navigation bar. Clicking into a project, you can see various types of cards containing different types of metrics. When I selected Internal Application, Cloud Platform Status, Billing, and Number of Instances were displayed by default. 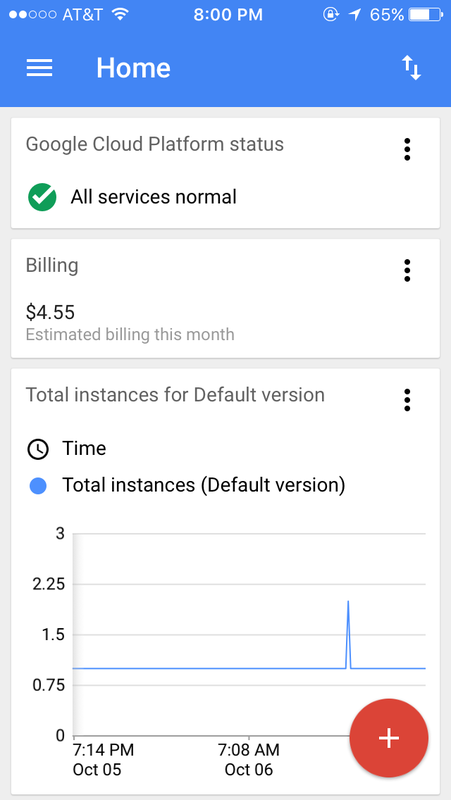 You can also add more cards with different metrics that I assume changes depending on what Google Cloud Platform services you utilize. Clicking the Hamburger menu on the top right let’s you switch projects or look into the Resources that you are using. From there, you can look look at high level metrics about your CloudSQL instances or your App Engine project. The app even lets you choose different App Engine versions to look at if you’re doing Beta or A/B testing. 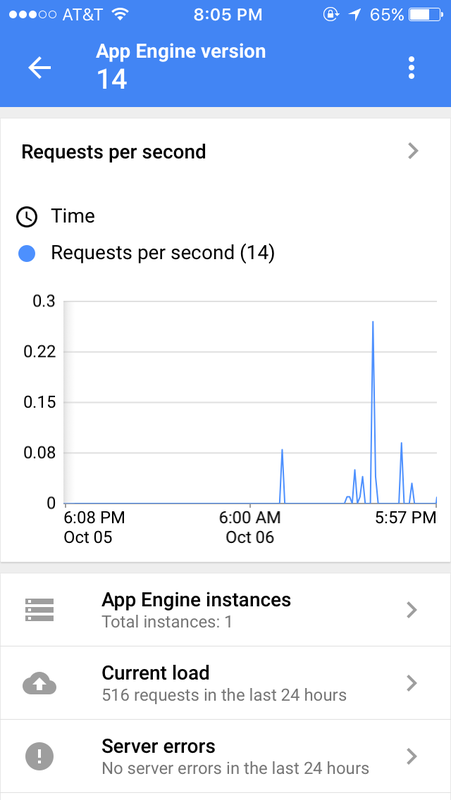 Taking a deeper dive into the App Engine metrics, you can see total number of requests, current load, and server errors. Additionally, if you really want to see a chart on your home screen, you can add it. For a team that manages lots of projects, this could be extremely helpful. You can click into the app and at a glance, see the latency on all of your current applications. It’s a dashboarding tool out of the box! 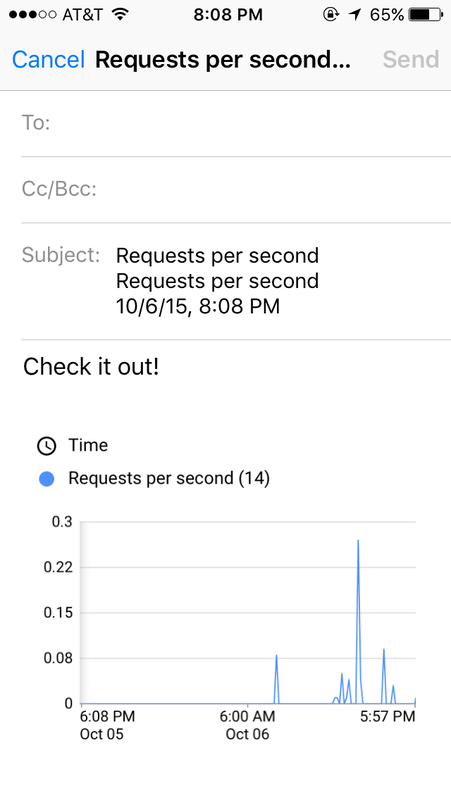 Also featured in the menu is the ability to share one of the graphs via email or any other standard iOS app. Let’s say I wanted to send my coworkers a picture of the number of instances that are spun up throughout the day. It’d be as easy as a click of a button and send it away! 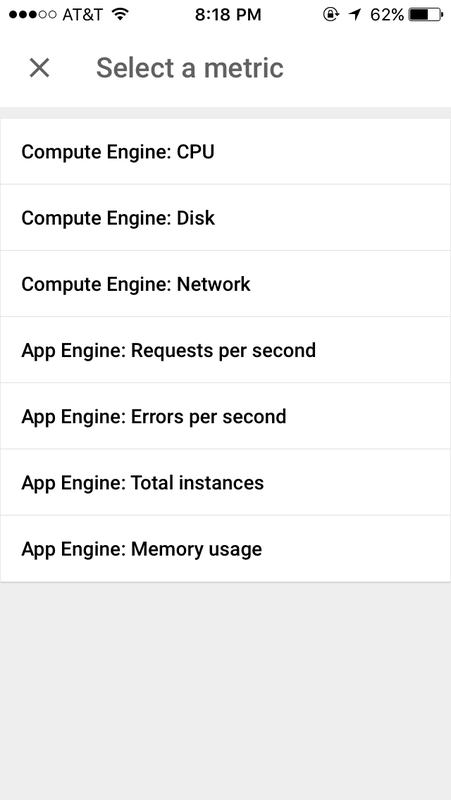 Finally, if you have any policies set up through Cloud Monitoring, you can also access them just like any other card in the app. 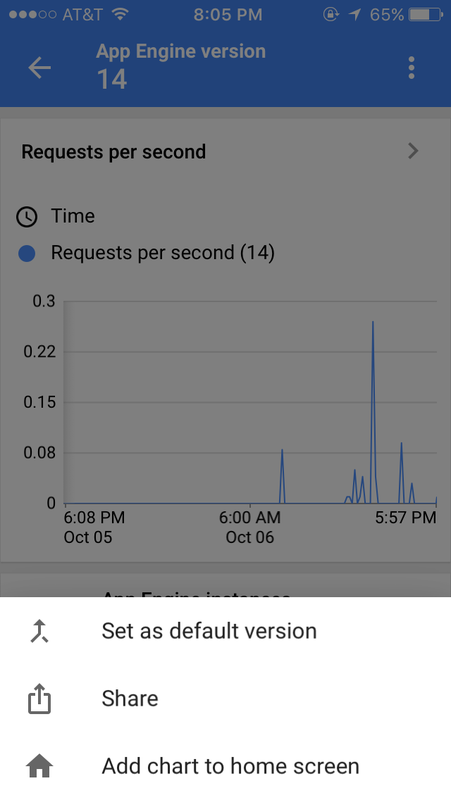 Overall, the Cloud Platform App is a great start for Google. 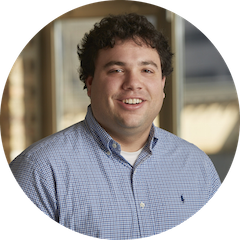 It gives developers access to metrics on their phone and allows for easy sharing and monitoring. I would like to see native iOS push alerts (even if you have PagerDuty or SMS alerts enabled). It’d be nice to know when my app was approaching my daily pricing limits via a push notification. 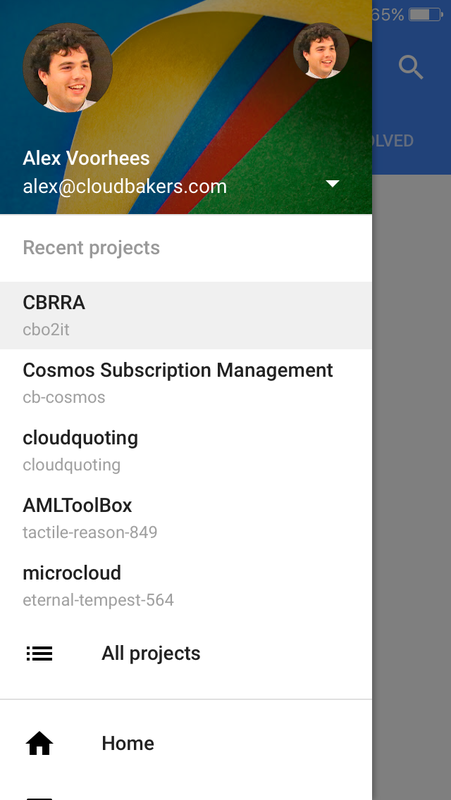 If you are interested in how Cloudbakers puts the Google Cloud Platform App to work, be sure to click learn more below.